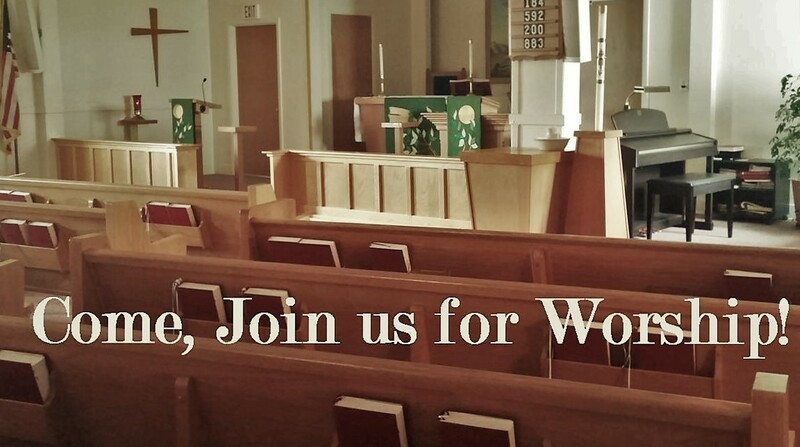 Trinity Lutheran Church of Falun – We are God's mission to make and nurture disciples for Jesus Christ. How do we do this? Live Christ. We are God's mission to make and nurture disciples for Jesus Christ. How do we do this? Live Christ. Sundays at 9:00 a.m., with coffee and fellowship to follow. Bible Study/Family Sunday School last Sunday of the month 8:00 a.m.
© 2018 Trinity Lutheran Church of Falun. All Rights Reserved.